As cats get lonely, their personal drive for play may diminish. Fortunately, even you are far away from your cat, today’s technology can bring you closer to your cat. 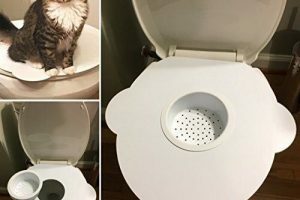 You do not have to wonder anymore what your feline companion is doing. 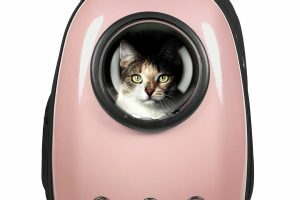 You can even enjoy playing together and reward your adorable pet by tossing a treat from this interactive cat camera’s treat launcher. You can now make sure that your cat is okay by having the Petzi Cat Monitor Camera. With a tap of your phone, your cat will not get bored and not become hungry at the same time. Do not be afraid that your cat’s purrs will ruin your room out of loneliness. Bring back your cat’s lively personality with Petzi cat camera treat. If your cat needs a jumpstart, you can download its cat camera app and start a conversation by saying hello through the high quality audio. Your feline friend can also hear you because of the built-in speakers on the cat video camera. When your cat hears your voice, it will excitedly run and face the cat camera treat. In addition to satisfying your pet’s need for mental and physical activity, you are sure to find your cat plenty of fun with tossing treats. With Petzi, you can build your relationship with your feline friend to the next level. Worried that your cat might be too much excited? 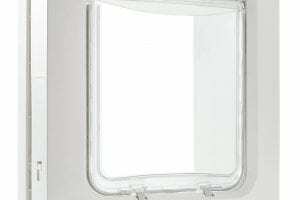 Just mount this cat home camera on your wall, but first test how the treats will go if dispersed. The high quality video makes it easy for you and your friends to smile and enjoy the live stream cat show. Snap candid photos of your pet and share these to the world through social media sites. There is also a Petzi Social Network, the product’s cat camera app where you can exclusively share your cat’s funny and happy moments to fellow Petzi users. 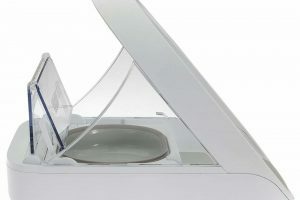 The wireless connection is excellent for those times when you’re in a business trip or curled up on the couch or in your favorite chair of your hotel room. Since you are using mobile apps to communicate with your family, why not with your cat too? 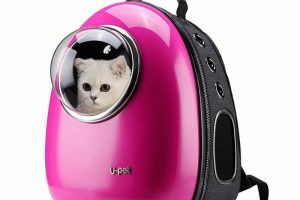 When you are away, not only this interactive cat camera is made to watch and give treats to pets, but also to monitor what is really going on in your home. 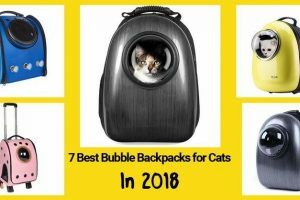 Funded successfully with IndieGoGo by 735 backers, this clearly states that many pet owners are interested with the concept of making the cat camera app and cat webcam secondary to the pet experience. 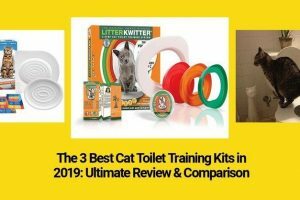 It is a highly rated cat video camera from the overall more than 600 customer reviews in Amazon. You will love this for sure! 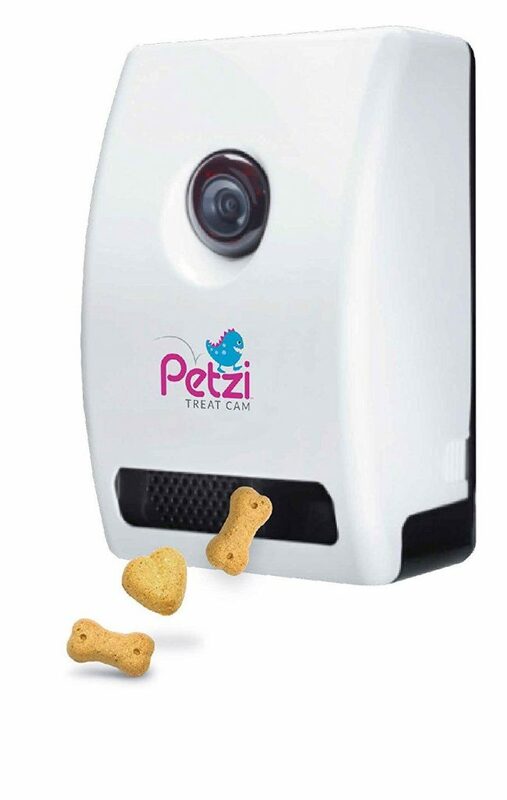 Arguably, one of the best kitty cat camera treats on the market, the Petzi Cat Treat Cam has earned its place at the top.